Dreaming of visiting the Western World? I am sure everyone dreams of exploring a European city even just for once in their lives and I am one of it! Well, with what the country has to offer, Europe is one of the top destination of many people. With it's beautiful cities, surely it is a place to be a part of our travel bucket-list and London will always be one it. London is the third biggest city in Europe and it is home to some of the world’s best attractions and activities. Wander and experience a place that is sprawling with enriching galleries and museums which everyone can visit for free. Hop on London’s famous double-decker bus for an effortless sight-seeing tour and for a more thrilling way to view this splendid city, hover above while in the London Eye. With all that there is to see in this majestic city, one cannot miss out the striking Big Ben and Nelson’s Column – landmarks that almost complete a London trip but there is still so much more to discover. These and more are in store for the loyal customers of the country’s number one nail salon and pampering destination. 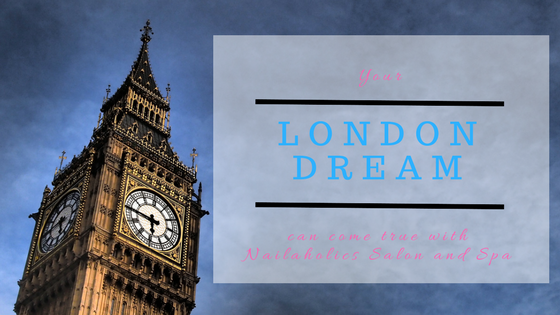 Nailaholics Nail Salon and Spa introduces its newest promotion which is the "Escape to London" as the perfect destination for relaxation and pampering. 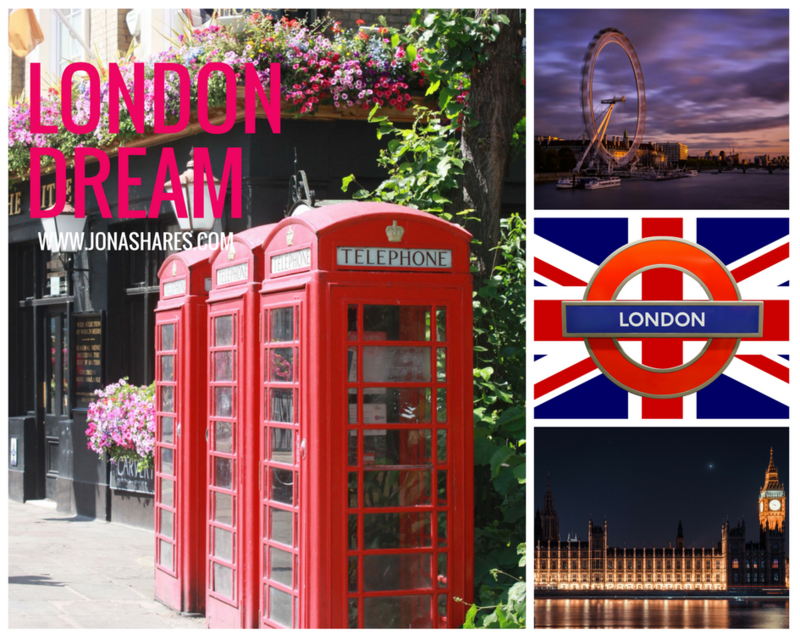 Get a chance to win a getaway vacation of 5 days and 4 nights to London for two. Avail any of Nailaholics’ pampering packages starting from June 1 to September 30, 2017. A customer will be entitled to a raffle entry. It’s time to grab the chance to walk the streets of London with your mate in exchange of a genuine pampering experience. For more exciting and rewarding promotions, you may visit their website at and Facebook Page: @nailaholics: .